On Alex Zhang Hungtai’s stirring debut, Badlands, the artist embraced dark and forgotten roads through lo-fi drum loops and grainy guitars. “Lone Runner” guides us through the same deserted path. Beginning with a clapping, dry rhythm that unveils an ambient and surreal cloud of guitar strumming, Hungtai’s trademark sermon drags us into the dust storm. 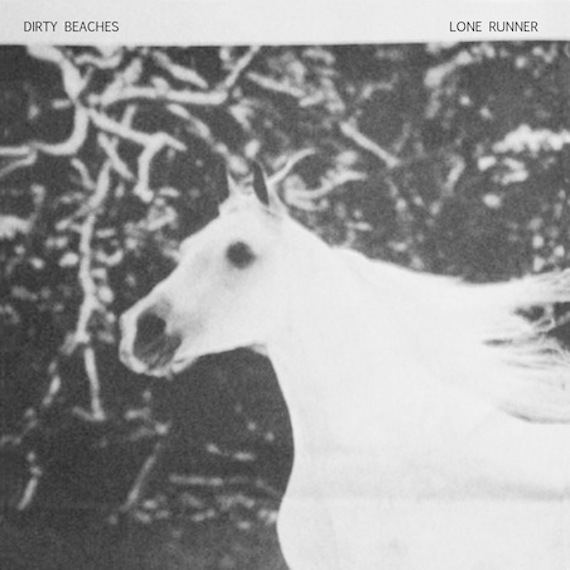 His voice is actually clearer than on previous recordings as Hungtai declares, “I can see him dancin’/Going down the aisle/Lone Runner…Lone Runner.” At the end of it all, “Lone Runner” remains as mysterious as any Dirty Beaches material before it. That sounds great. Also, remind people of that great mixtape he made for AD.